Recently, scientists have uncovered a significant contributing factor to aging: the degradation of mitochondria. Present within every human cell, mitochondria generate the energy our bodies need to function efficiently. When enough mitochondria become damaged, or their quantities diminish, they are not able to produce sufficient energy to keep all the organs going. The result? Less energy. Foggy thinking. Accelerated cellular aging. that is different from regular, nuclear DNA (nDNA). nDNA is encased in a protective protein coating. But mitochondrial DNA (mtDNA) is naked. That means it's much more vulnerable to free radical damage. 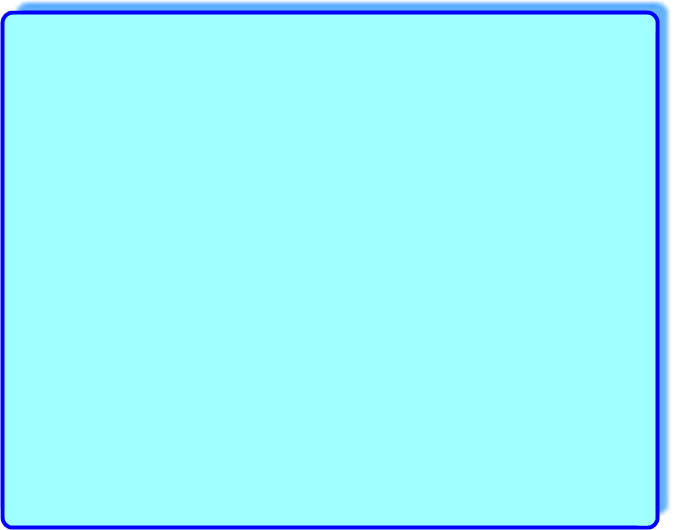 And guess where free radicals are generated? That's right, in the mitochondria. Adding insult to injury, mtDNA is not equipped with the same repair mechanisms as nDNA. As a result, mtDNA suffers more than 10x the damage that nDNA does. Most anti-aging supplements, such as CoQ10 and L-carnitine, simply provide or transport fuel to the mitochondria. They do not actually affect mitochondrial function. If a car's engine is not functioning properly, will it suddenly work better if you give it more gas? Since mitochondrial degradation causes nerve cell injury, by protecting the mitochondria we are also protecting nerve cells. Improve mental focus and cognitive performance. the body uses only what it needs at anyone time and excretes the rest, meaning there is no chance of accumulation. showed no toxicity in humans. 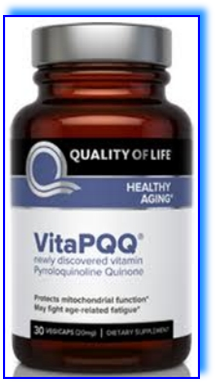 Notification of PQQ as a New Dietary Ingredient has been reviewed and accepted by the FDA. slow down - and possibly even reverse - aging.